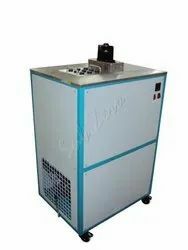 We are a leading Manufacturer of water bath circulators, viscosity baths, laboratory baths, temperature calibration baths, high temperature baths and ultra cryogenic baths from Chennai, India. 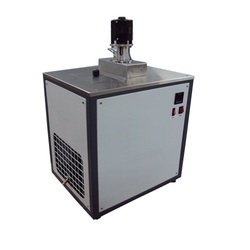 We are one-step ahead of our competitors in offering a wide range of Water Bath Circulators. These are precisely engineered using best available technologies and following international industrial standards. Owing to its precise design and compact construction, these Water Bath Circulators are extensively recommended by various numbers of clients. These are very easy to install and operate and available at budget-friendly rates. 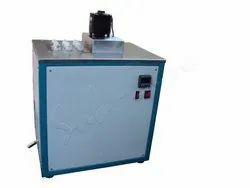 With our years of experience and huge knowledge in this domain, we have come up with a wide range of Viscosity Bath. 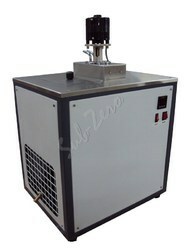 This viscosity bath is used in petroleum industries, polymer industries, lubricants & other R&D divisions. 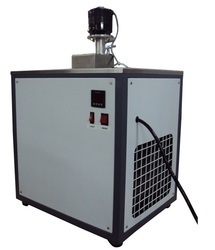 Our viscosity bath is Available in two versions, to work at above ambient temperature and below ambient temperature. 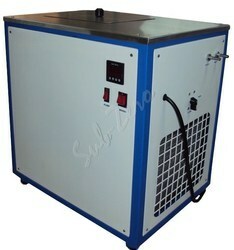 This viscosity bath can be availed at industry leading price within a confined time frame. 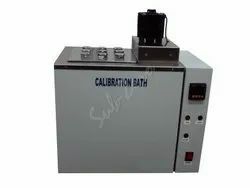 We are an eminent firm occupied in manufacturing, exporting and supplying an extensive range of Laboratory Bath. Our offered laboratory baths are used for cleaning most delicate items. Our offered ultrasonic cleaner uses ultrasounds and a solvent for its operations. The offered laboratory baths are inspected on diverse parameters, for ensuring their defect free range. 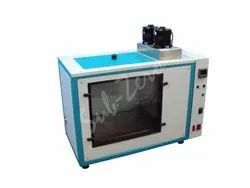 We provide these laboratory baths on diverse specifications as per the needs of customers. Keeping in mind the precise demands of clients, we manufacture, export and supply a qualitative range of Constant Temperature Baths. These easy to install instruments are available with us in various technical specifications as per the exact demands and specifications of clients. We engineer these using optimum quality components and ensure accurate dimensions, high functional efficiency and durability of our devices. Ideal for constant temperature applications in Refractometry, Polarimetry and Rotational Viscometry. 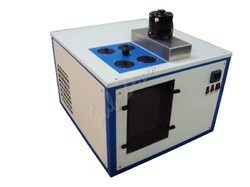 Ideal for biotechnology laboratory for development of culture applications and general laboratory work. Ideal for critical applications requiring a high degree of temperature accuracy and uniformity. ASTM D 445 for kinematic viscosity measurements of petroleum products. 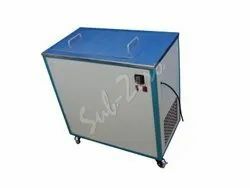 Used as a Constant Temperature Bath in crystal growth. 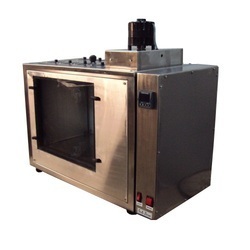 Looking for Laboratory Baths and Circulators ?